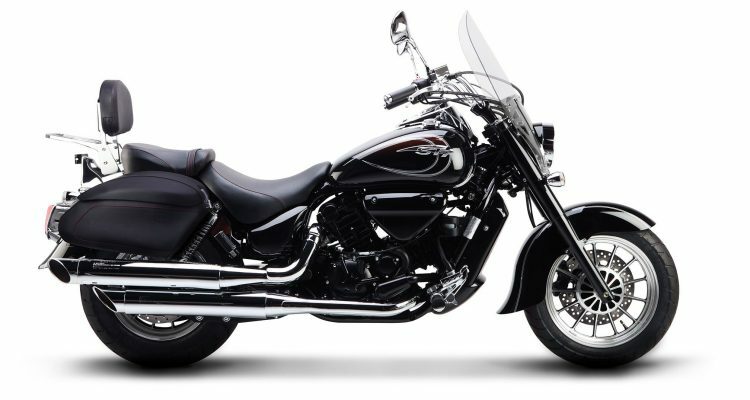 The 2016 Hyosung ST7 Deluxe is a blend of classic styling and modern technology to offer the bike enthusiasts a combination of desirable looks and features. 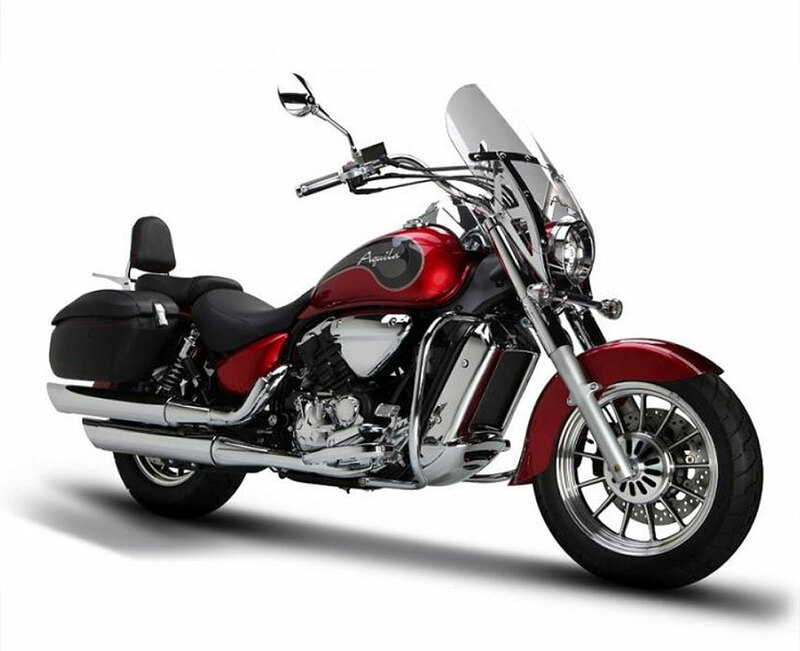 The bike features a neutral handling capacity, mid-range performance, and a comfortable riding position. This bike is designed with a spectrum point analog speedometer which is combined with a multi-functional LCD display that provides clear view during day and day. The windshield adds a feel of class and style alongside offering protection to the rider. 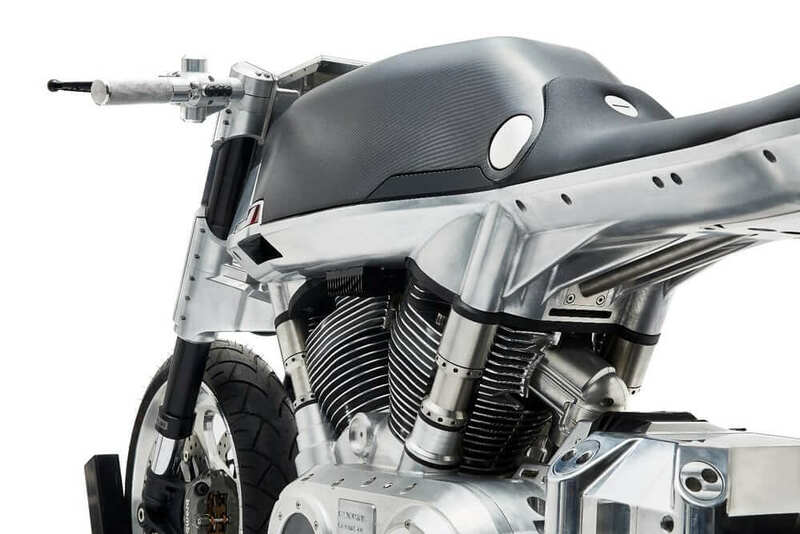 It also features a 2 in 2 slash cut exhaust that provides the engine with a low growl signature. 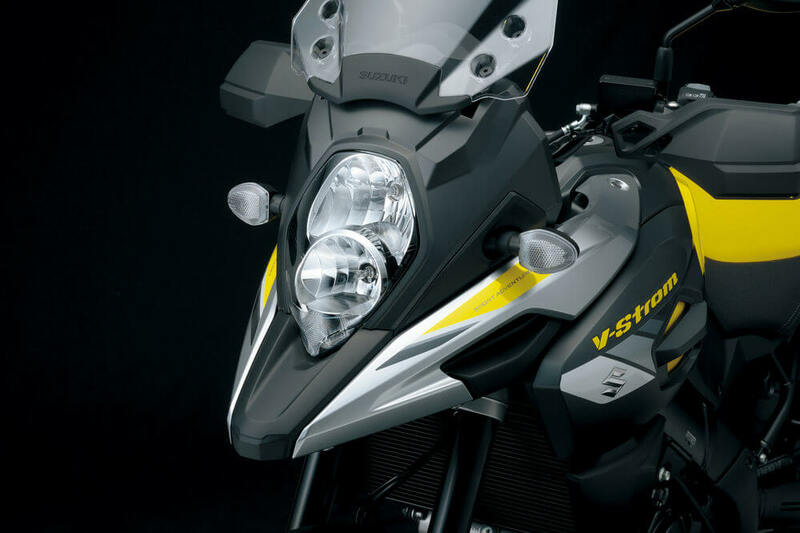 The looks are elevated by the fast response LED tail lights which equally gives the maximum rider visibility. An extremely responsive handlebar enhances the ease of steering. The 2016 Hyosung ST7 Deluxe has a two piece non-adjustable vinyl seats for the rider and the passenger. 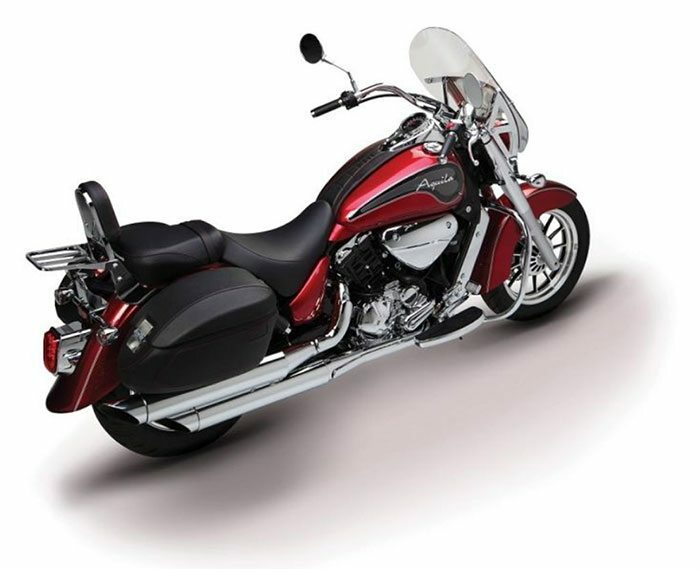 It also has a fixed backrest that offers the maximum passenger comfort. The bike is available in a range of color schemes to suit different rider preferences. 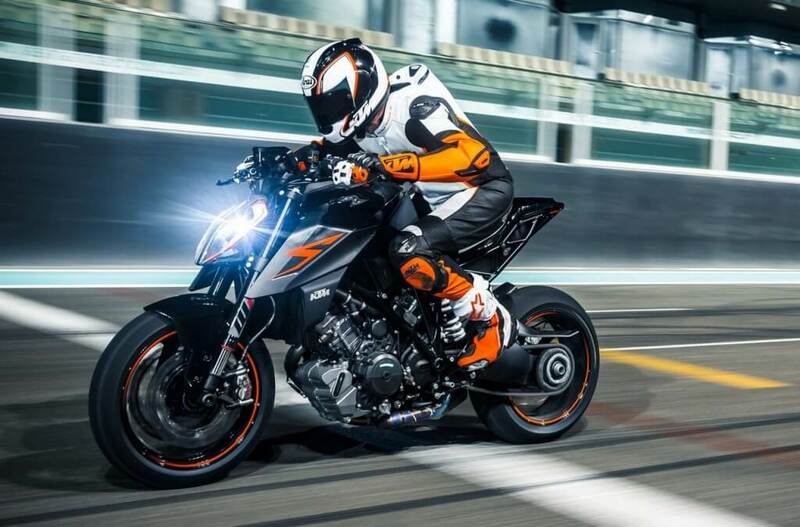 The 2016 Hyosung ST7 Deluxe is powered by a 680cc liquid cooled DOHC 8-valve 900 V-twin 5-speed manual transmission engine, which gives 42.3/57.3Ft Lbs/Nms torque and a 7000 rpm. 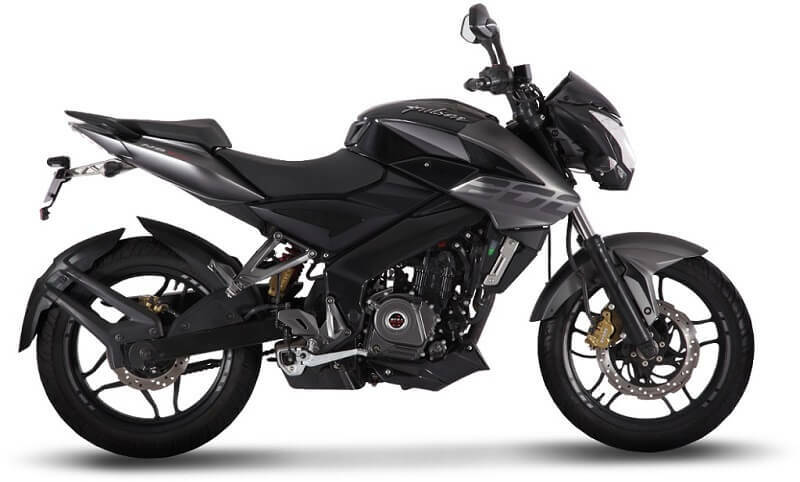 Also, it has a Hydraulic 4 piston caliper and 300mm single floating front brake disk, and a 270mm 2 pistons caliper rear braking system which offers a long lasting Braking power for a perfectly smooth and safe ride. The chassis has an overall length of 97.24 inches, 48.68inches height, and 37.79 inches width. The wheelbase is 66.54 inches with the seat height being 26.57 inches. The engine guards, pillion footrest, and side bag add to the beauty of the bike alongside maximizing the safety feature. 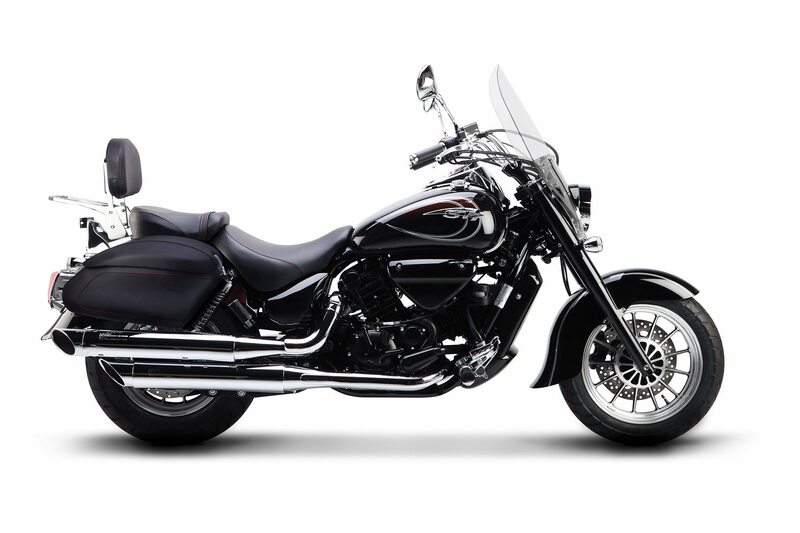 The 2016 Hyosung ST7 Deluxe is available in the market and is priced at $8999 USD.